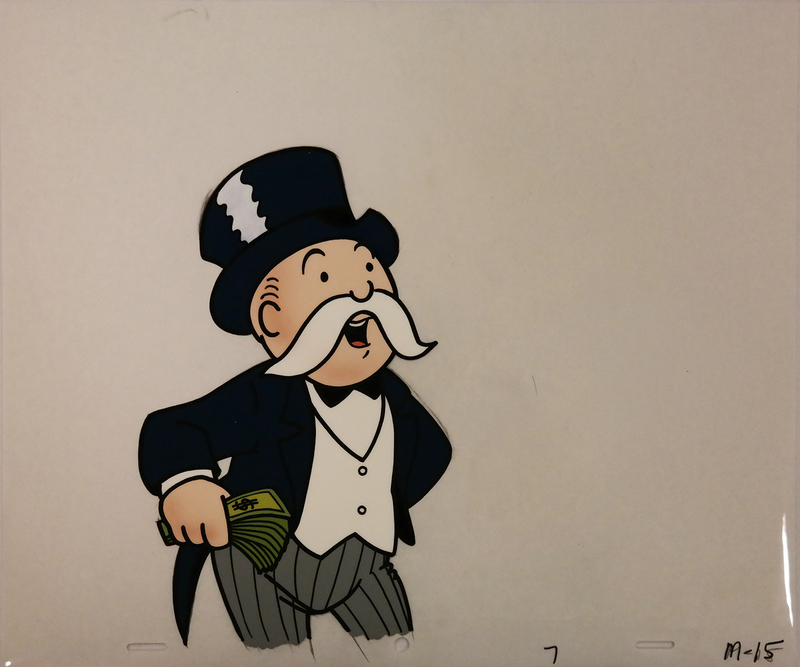 This is an original cel that was used in the production of a 1980s commercial for Pepsi featuring the Monopoly Man, Rich Uncle Pennybags. 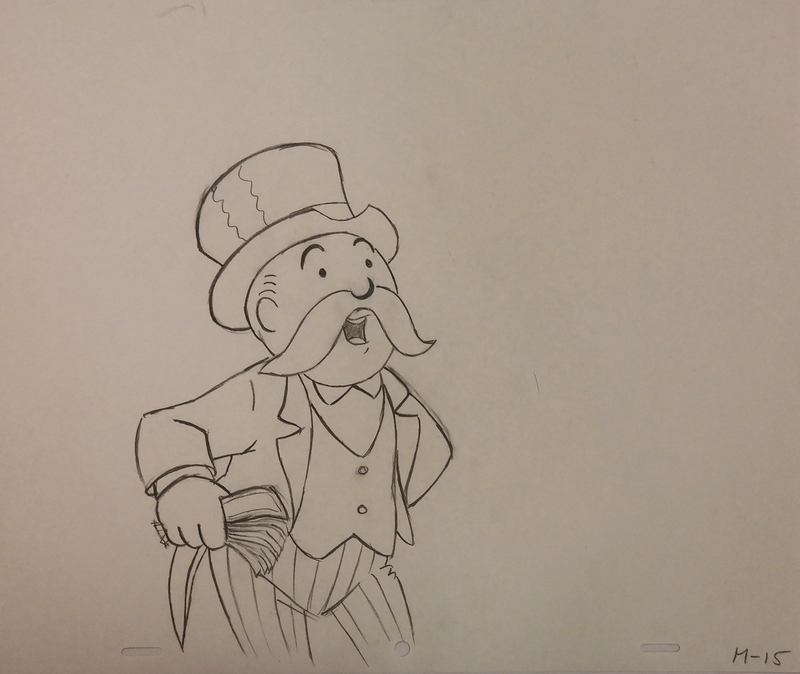 The commercial was animated by Duck Soup Studios. The untrimmed cel measures 10.5" x 12.5" and the image measures 8" x 5". The cel includes the matching production drawing.